One of the lesser talked about but more important new features in Android N is seamless updates. Essentially, what that means is that future Android devices running the next version of Google’s mobile OS will be able to download and install software updates in the background without interrupting your use of the phone. Sadly, none of the current crop of Android phones will get the feature. Google shared the news with Android Police, and its reasons rest in the fact that making the device compatible requires a lot of in-depth knowledge which most consumers don’t have. If you wanted to build in the compatibility to your existing phone, you’d need to repartition the entire phone, which you couldn’t do without hooking up to a computer, and without some serious hardware/firmware coding know-how. In other words, it wouldn’t be possible to do it through simply downloading a software update over-the-air. The reason it requires a new partition is that this is what enables you to use your phone as normal, while it’s busy upgrading its software. One partition is used to download and install the new OS in the background, while the other is ‘live’ and can be use to run the phone’s current OS, apps etc. When the download and install is finished, a user will reboot the device, and it’ll take a little while longer than a regular restart, but nowhere near as long as a current post-install reboot. As for future devices, of course, they can be launched by manufacturers with the capability built right in, out-of-the-box. 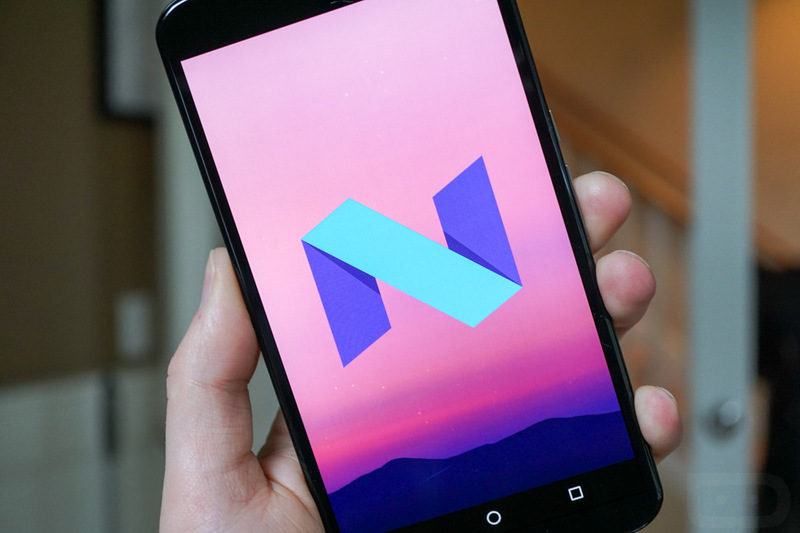 You’d expect that any new Nexus phones or tablets to come out later this year will include seamless updates as standard, as you would with any phones being launched with Android N or later.